Opinion: I love this series, it’s very sweet and addictive. It can seem to lag in places but overall it’s a really fun read. The graphics are just a bit better than average. It doesn’t always wow but it has it’s moments. It is a bit unique as well and overall very fashionable. There are a lot of characters in the series and sometimes they are a little too similar but all the main characters are very distinct and unique. 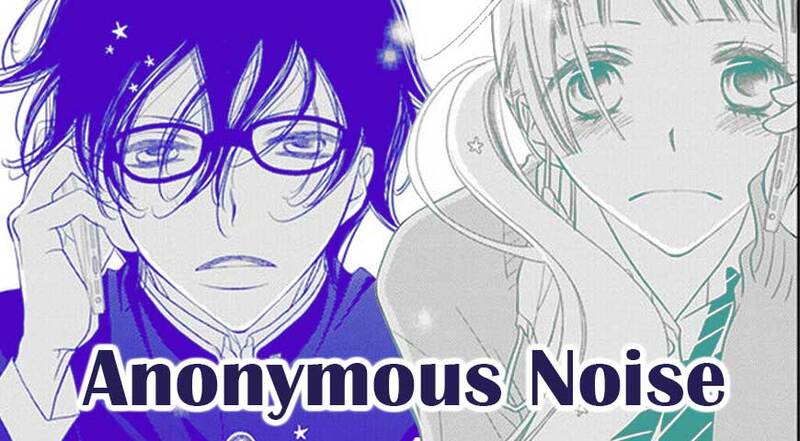 The plot seems pretty unqiue, it is a love triangle based off of childhood friends (the two boys met the heroine at different points during childhood) it’s hard to figure out who she will really end up with. If you’re looking for a series that will give you that “doki doki” feeling once a volume this is great. If you enjoy unrequited love manga you will love this as well. Heroine is a little wonky, but I love her spirit. She can seem inconsistant but her kindness and sincerity is infectious. I love that the mangaka doesn’t take an opportunity to pit girls against each other over boys. Ninos eventual friendship with Miou is heart warming. The main boys in the love triangle are very unique and even their friendship (?) is interesting. I think this story is great that it points out that people will choose who they want to love no matter what and you can’t really blame it on your rival; and that’s super rare in manga. I’ve been happily collecting this series and reading it as it’s released via paperback. I recommend this series if you are looking for a unqiue romance series or if you just love music.